In the latest Cherry MX keyboard announcement by the person behind it himself. There was a little info about how to purchase. But now it seems like Amiga On The Lake in United States of America stepped in and is now helping Kipper2K. That’s co-operations we like to see more of. 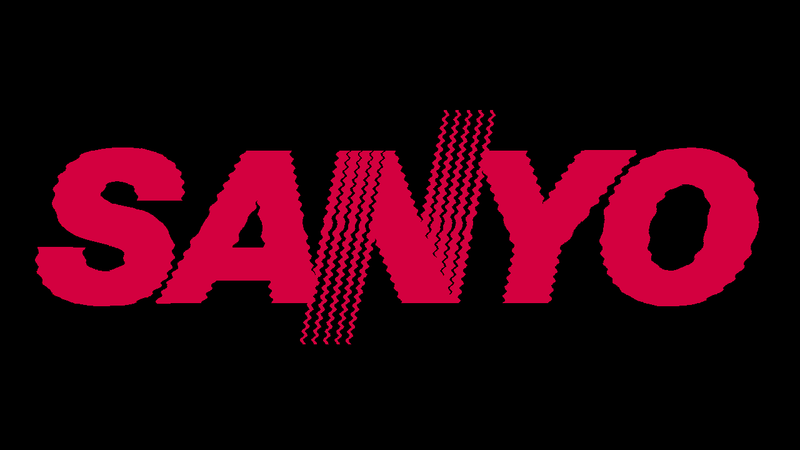 Amiga community knows how to work together to make brilliant demoscene demos. 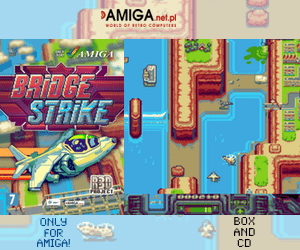 So, this should be possible too for other Amiga users in stores too. 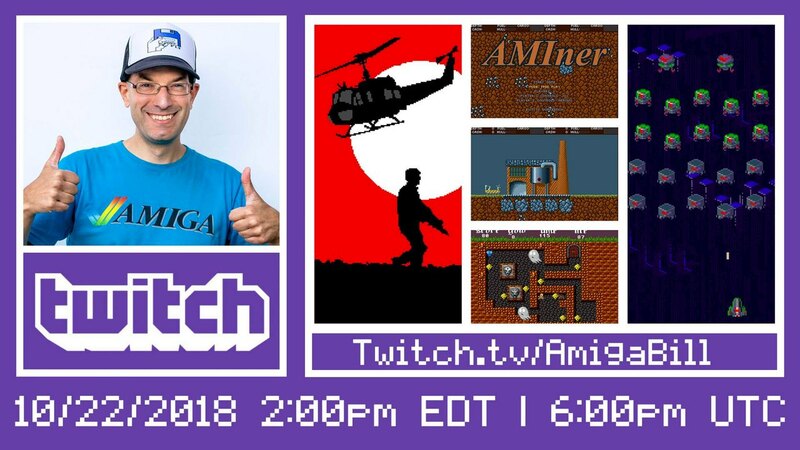 Bringing Amiga too new heights! You can now pre-order the new Cherry MX keyboard replacements from Kipper2K at Amiga On The Lake store. 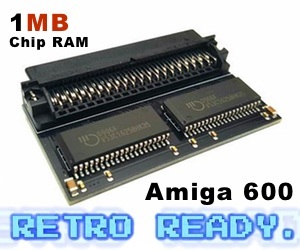 These first replacements is for Amiga 500 and Amiga 1200 owners. Others is coming soon. Amiga On TheLake have ordered a large quantity of custom sized keycaps and switches to reduce cost for all as they write. It will however take some 6 weeks before they will go into production. Full set of keycaps with the closest to original colors as possible, + 2 extra Keycaps for PAL/North America, included. All Cables necessary for use out of the box. Amiga 600 was mentioned above to come. But also Amiga 2000, Amiga 3000 and Amiga 4000 keyboards is also coming soon. 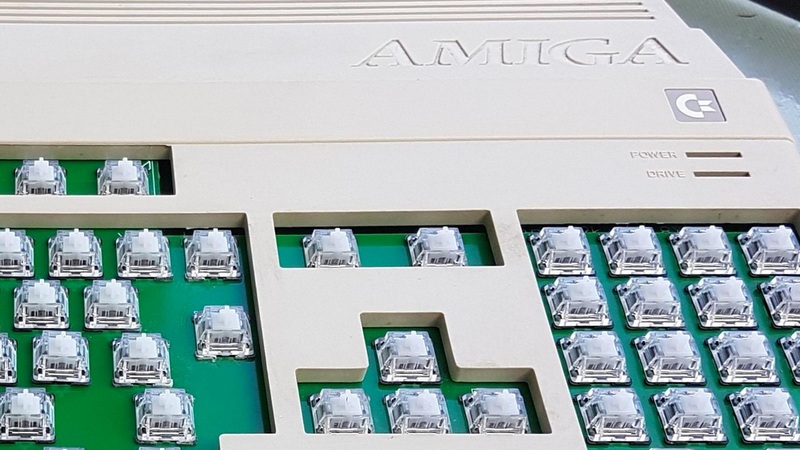 Also, Replacement PCB membranes for those wishing to repair their Amiga 500, Amiga 600 and Amiga 1200 computers are expected to be available after Christmas this year. These will replace the plastic membranes currently in these computers. Which will give the Amiga machines a even longer lifetime. I have recapped both of my Amiga 600 and Amiga 1200 now and they really work as they should now. I also purchased the new Amiga 1200 case from A1200.net at Amiga32 last year, so my Amiga 1200 looks white now! Next is to install a new membrane for it and some new sets of Amiga keys for it. Then my 68060 horse from 1992 will work for many years to come. What a bright future for classic Amiga users it is!
! Here is the new Kipper2K Replacement ! Amitopia isn’t sponsored for putting any of this info on the site. I do it for supporting the superb job that Kipper2K and Amiga On The Lake together finally managed to co-operate on. We wish them luck and hopes that this will become a success!